Since 1993, ACRIA has raised millions of dollars for the fight against AIDS through the extraordinary and unparalleled leadership of the artistic community. 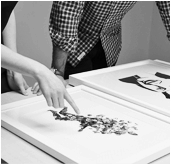 We have done this by publishing editions and artist multiples as well as hosting silent auctions during an annual event known as Unframed, through our online shop, with auction house partners, and at art fairs. 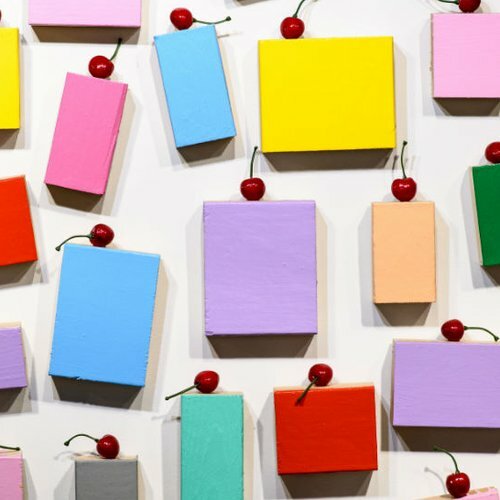 Initiated by Co-Founder and former Board President, Ross Bleckner, who twenty-seven years ago hung one hundred drawings for sale in his studio, these events have grown exponentially, bringing together hundreds of prominent contemporary artists and galleries, raising funds to end the epidemic through the ACRIA Artists Ending AIDS Fund. In late 2017, ACRIA entered into a strategic partnership with and is now housed at GMHC, the world's first HIV service organization.